Do you live with anxiety? People with anxiety often suffer silently for years and sometimes the medication alone isn’t effective. The good news is that many people with anxiety issues have treated them without medication, just by making changes to their lifestyle and through therapy. Even eating certain foods can help relieve anxiety and help calm you down. The right foods can alter your mood and make you feel much better. Here are six superfoods that can fight anxiety when you’re feeling stressed to the max. A vitamin B deficiency can sometimes cause anxiety. This vitamin is vital for a healthy brain and nerve cells. 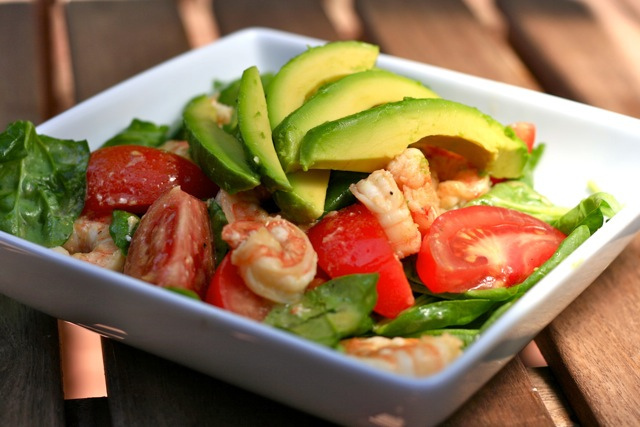 Avocados are packed full of vitamin B, potassium, and unsaturated fats. All of these nutrients help to lower your blood pressure which will also help you feel calmer. The next time you start feeling anxious, blend some avocados with some low-fat milk and a ripe banana to make a healthy and soothing smoothie. You can even freeze it to make a substitute for ice-cream.